The designated hitter has been around for 45 seasons so far. David Ortiz was the Red Sox main DH for 14 seasons, nearly one-third of that time. 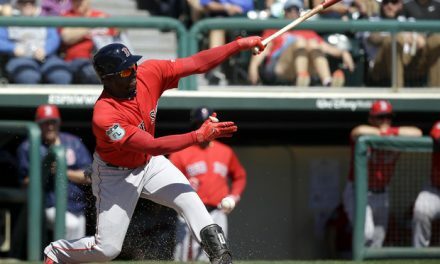 There are only three other players who were the Red Sox main DH for more than just two seasons, Reggie Jefferson, Carl Yastrzemski and Cecil Cooper. So, for the final position of this series of articles, I dig to the bottom of the barrel to find the worst Red Sox designated hitters of all-time. 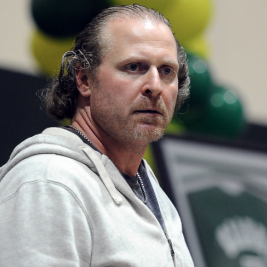 Prior to the 2003 season, the Red Sox signed Yankee star Jason Giambi’s younger, less famous brother, for two million dollars. Like his brother, Jeremy walked a lot, but he didn’t hit as well or for as much power. He didn’t really seem any better than David Ortiz at the start of the year, but he had first shot at the starting job at designated hitter versus righties. For some reason, he had a pretty long leash. The Red Sox started Giambi most days through the end of May despite him not doing much of anything. 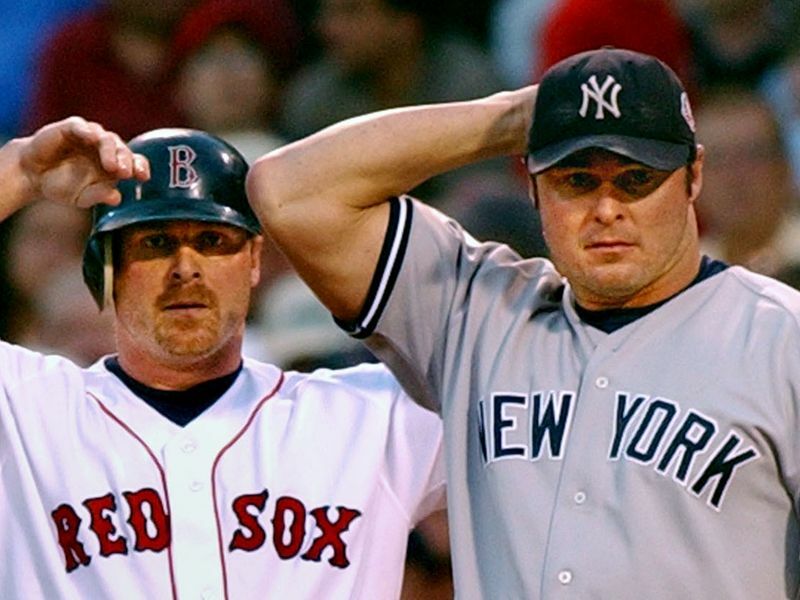 Giambi ended up playing in 50 games for the Red Sox, batting .197 with five home runs and a .696 OPS. This stellar performance was good enough to keep David Ortiz on the bench for almost the first two months of the year. Ortiz went on to become an MVP candidate that season anyways. Giambi was relegated to mostly a pinch-hitting role after May and did not play at all after August 1st. Not only was his play terrible, his presence kept a budding superstar on the bench for far too long. Bob Bailey had a long career, playing in parts of 17 seasons from 1962-78. Bailey hit 20 home runs three times, topping out at 28 in 1970 with the Expos. 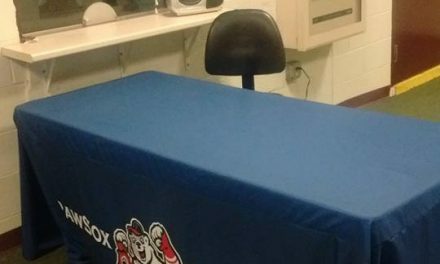 By the time he came to Boston however, it was at the end of his career. They acquired him late in the 1977 season, then tried to make him their designated hitter in 1978. He only ended up playing 34 games at DH, Jim Rice was used more that season at the “position.” Rice played mostly left, but on days he was at DH Yaz would play left. On other days Yaz was at first base as the Red Sox tried to find a rotation that worked. 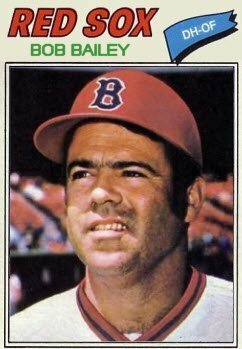 As for Bailey, he batted just .188 as a member of the Red Sox, homering four times and driving in nine runners. 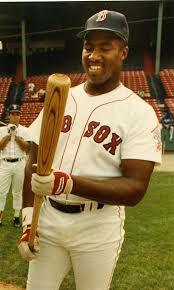 Two of his at-bats came at the end of the 1977 season, for the Red Sox 1978 season he batted .191 with a .679 OPS. Maybe that season would have turned out better had the Red Sox never had Bailey on the team. I like Sam Horn, so it saddens me to include him here. However, he was a bust after 1987. Horn was a big man, standing at 6’5″, and had a lot of power. In 1987, he hit 30 home runs for the Pawtucket Red Sox, posting a 1.037 OPS. 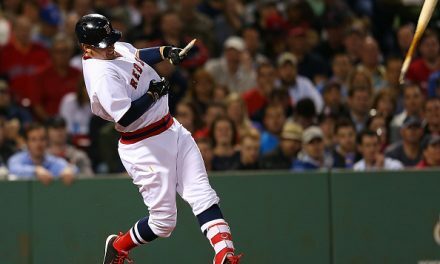 After being called up by the Red Sox, he continued his tear, homering in each of his first two games and five of his first eight. 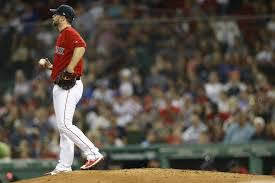 By season’s end, Horn had homered 14 times while hitting for a .278 average over 158 at-bats with the Sox. His .589 slugging percentage and .945 OPS as a rookie gave great hope for the future. On the season, combined between the two levels he had homered 44 times. Horn never regained that stroke, and was a total disaster in the Red Sox organization the next two seasons before moving on. In 1988, Horn batted .148 with two homers over 61 at-bats for the big league club. Sent to Pawtucket where he had homered 30 times the year before, Horn batted just .233 with 10 home runs. The next season he struggled again, batting .232 with eight home runs in AAA. In 54 at-bats in Boston, Horn again batted .148. This time, he did not hit any home runs. Over parts of three seasons with the Red Sox, Horn did hit 16 home runs in only 273 at-bats, but he only hit .233. With his limited defense, Horn had to really mash the ball to find playing time. Horn hit a career high 23 home runs with Baltimore in 1991 and finished his Major League career averaging 26 home runs per 162 games played. In 1993, Horn homered 38 times in AAA Charlotte and batted .455 with four home runs for the Indians in September.